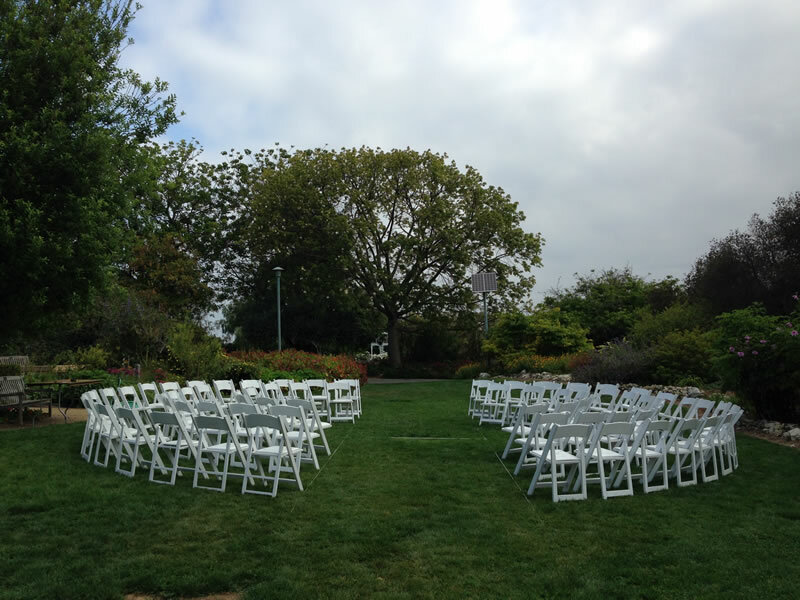 Nooked alongside the quaint Children’s Discovery Garden, you will find the charming Lower Meadow. 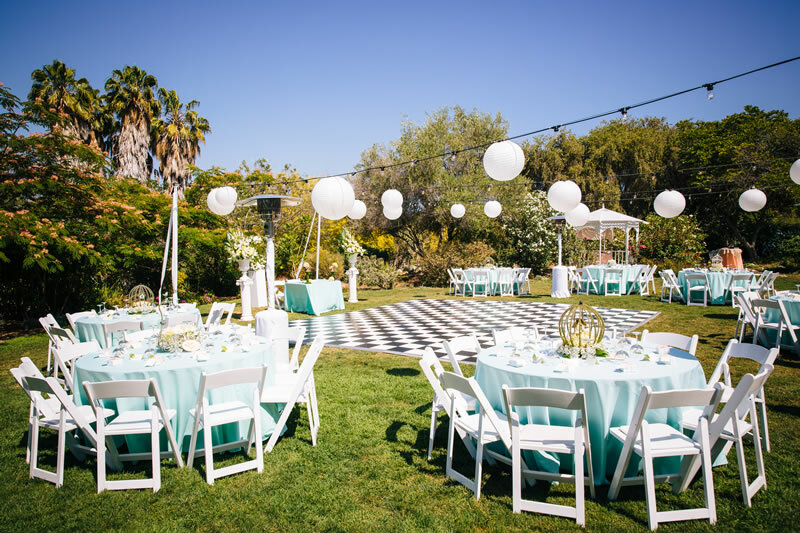 The intimate space provides lush green grass that is just begging for lawn games and mason jars filled with libations and shady trees that blossom with color during springtime. 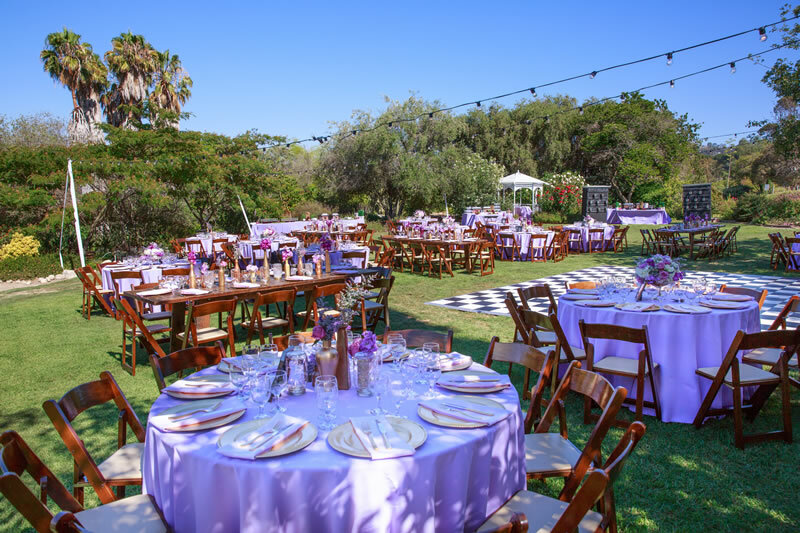 A rustic wooden gazebo offers opportunity for event focal points, whether for a ceremony or as the center of a lavish buffet. 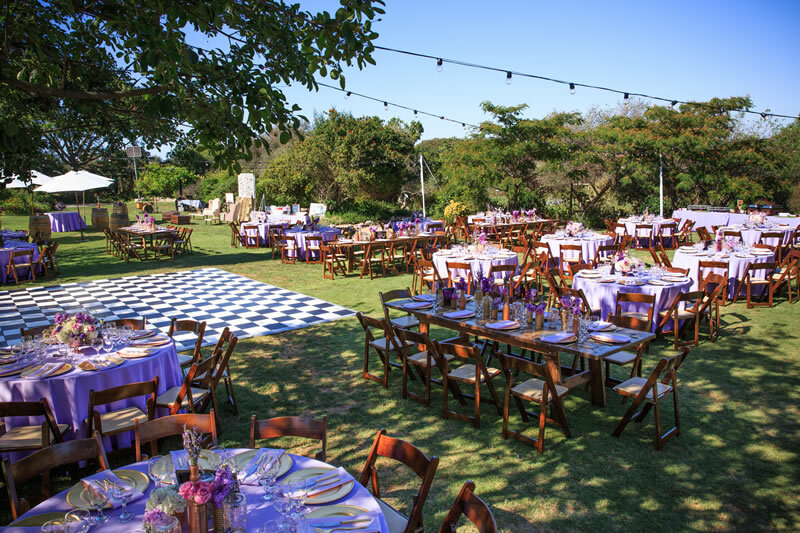 Adjacent to the meadow is the thriving demonstration garden, alight with colorful blooms and a vegetable garden that will surely inspire your catering chef. 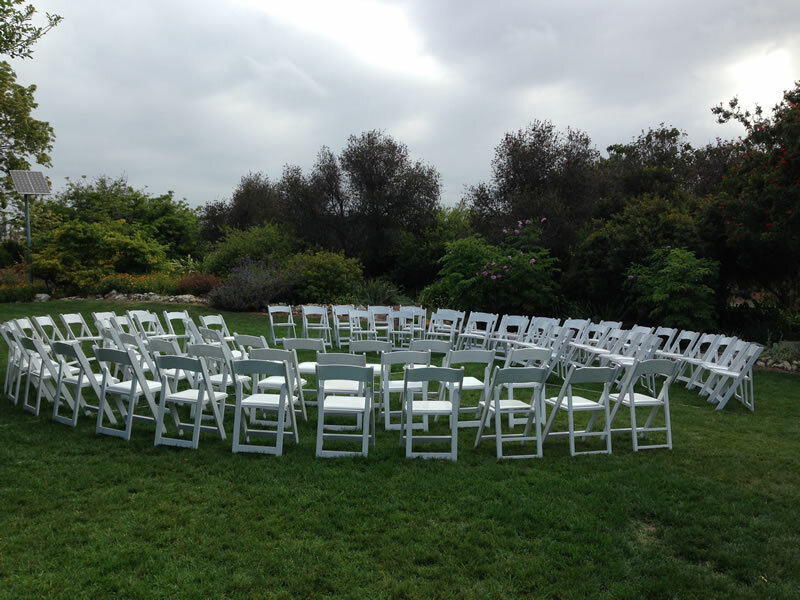 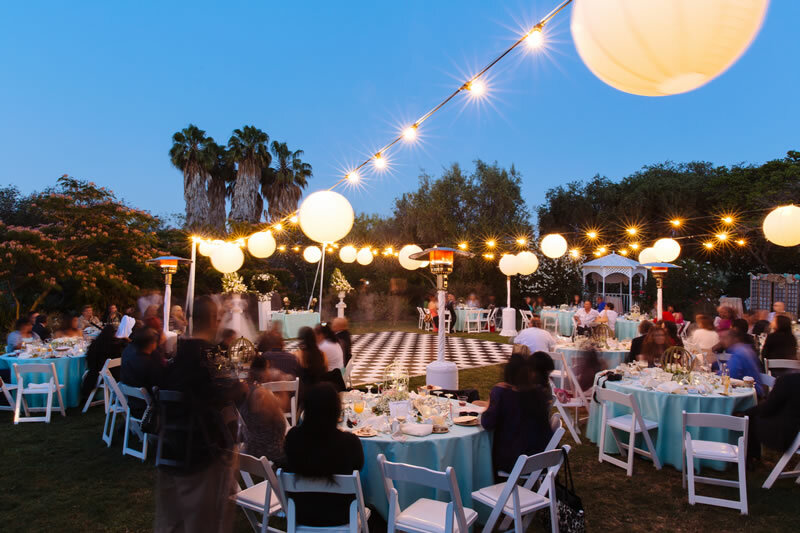 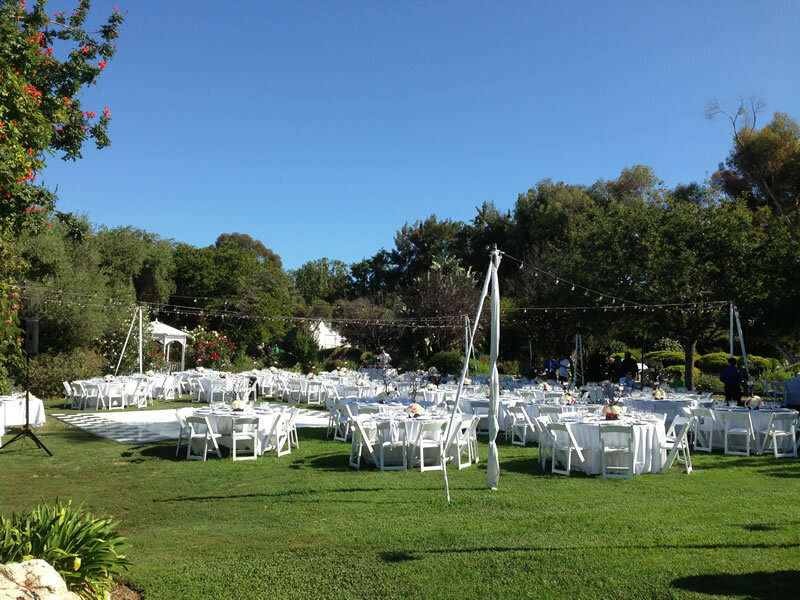 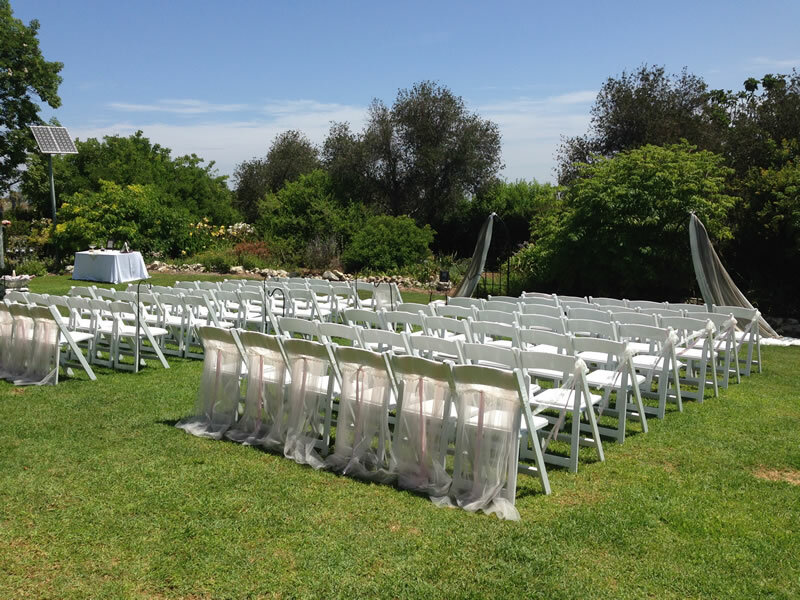 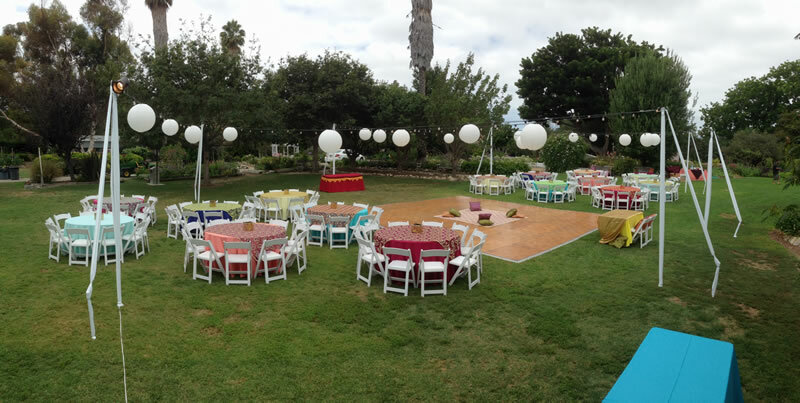 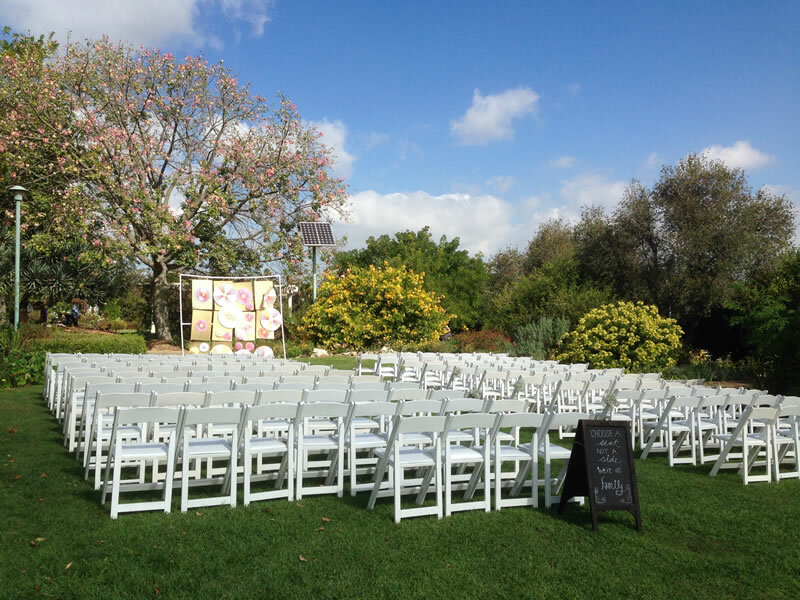 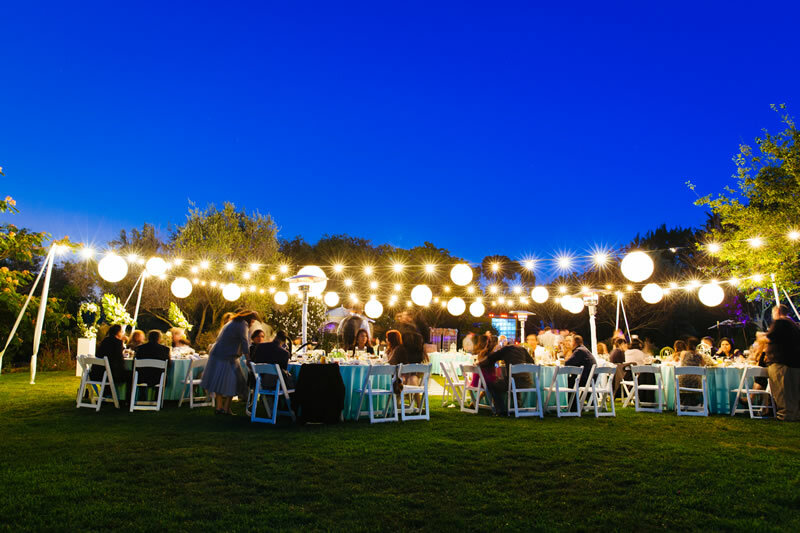 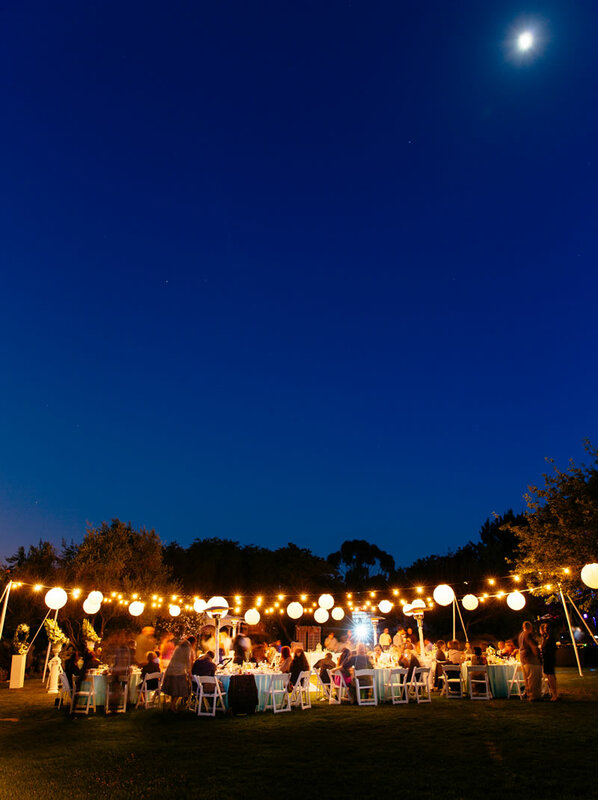 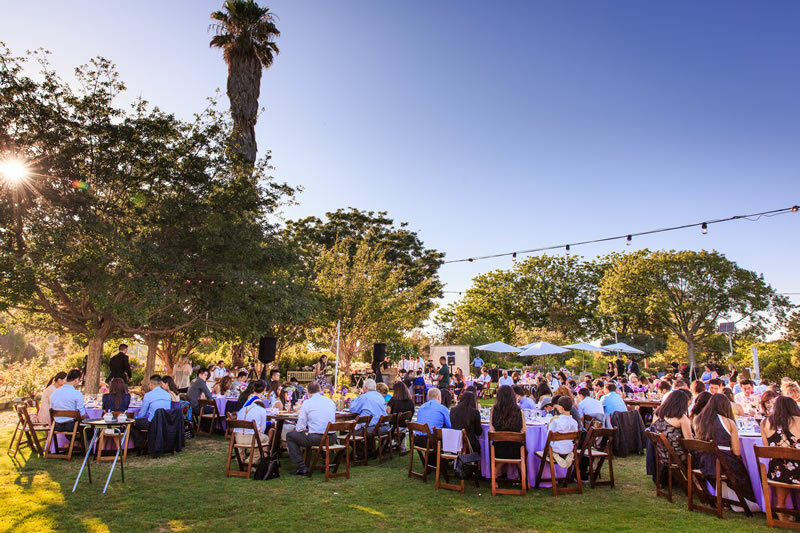 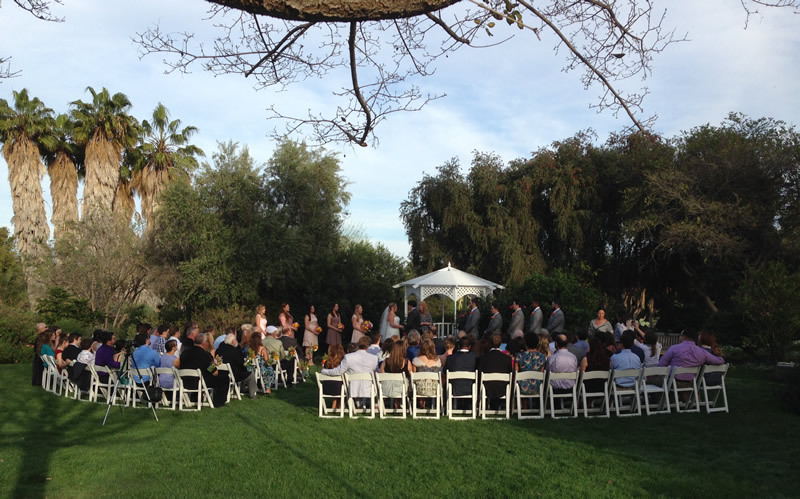 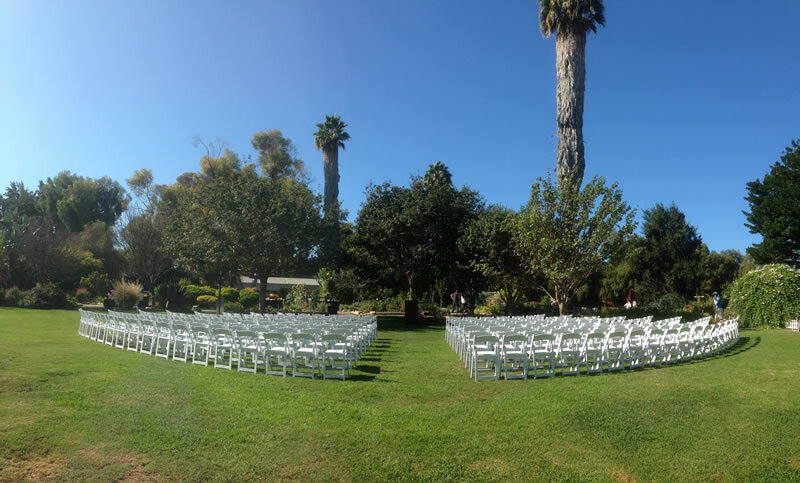 The meadow is perfect for farm to table dinners, company picnics, wedding ceremonies and celebration of life events. 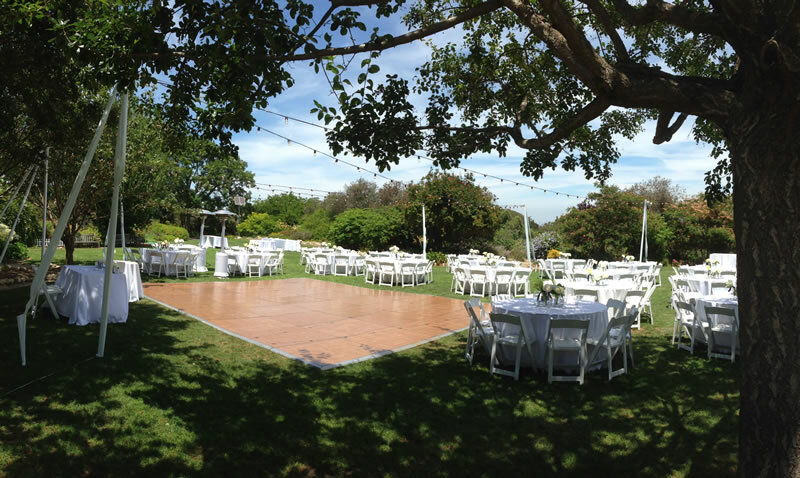 This half-acre space can serve up to 300 guests in a theater-style setup.